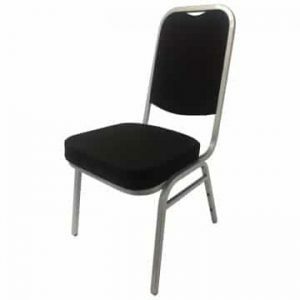 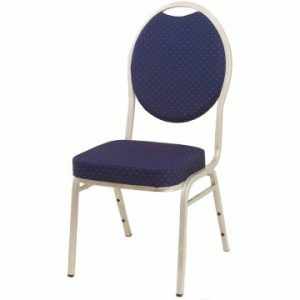 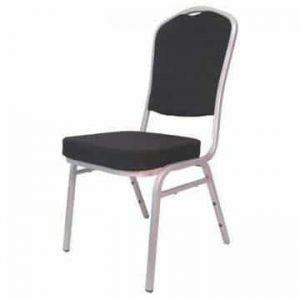 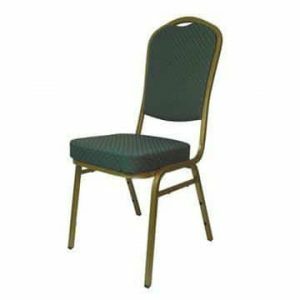 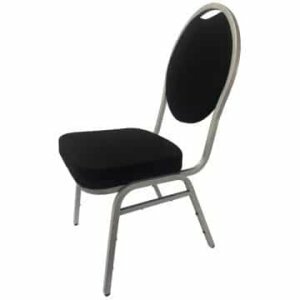 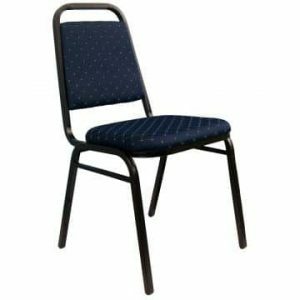 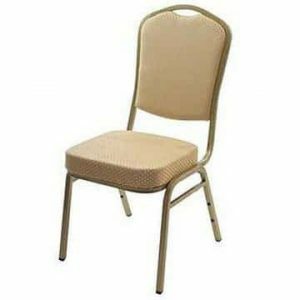 With a good selection of steel stacking chairs to choose from, finding something that best suits your venue or upcoming event should be relatively simple. 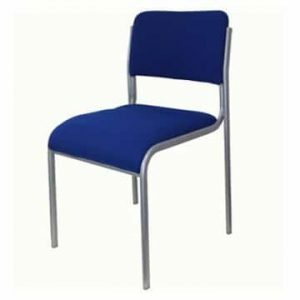 In addition to steel, you can also find a range of stacking chairs in our aluminium, resin, upholstered and wooden sections. 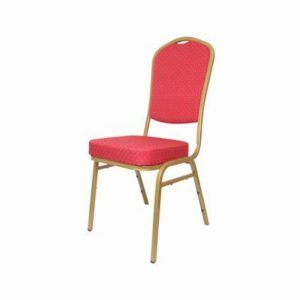 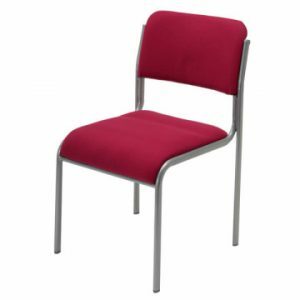 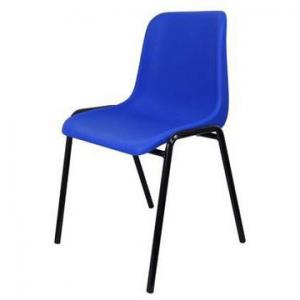 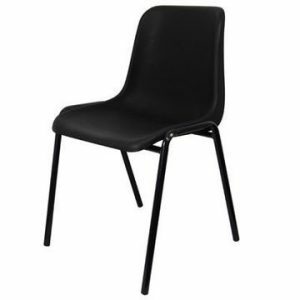 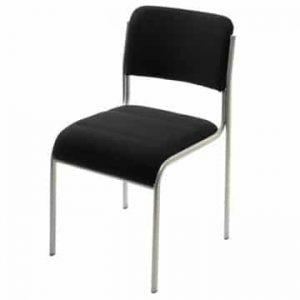 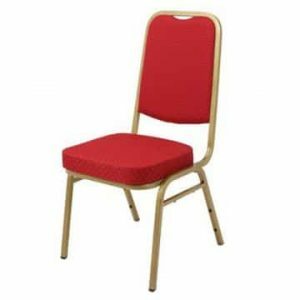 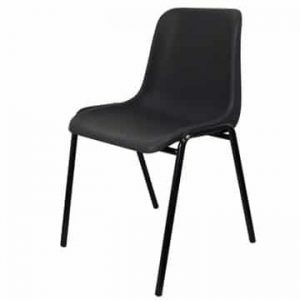 Conference chairs are one of the most popular products at Ningbo Furniture and the steel, stacking variety are available in four different colours and are very competitively priced. Also great for use in church halls, waiting rooms at a doctor’s surgery or hospital. 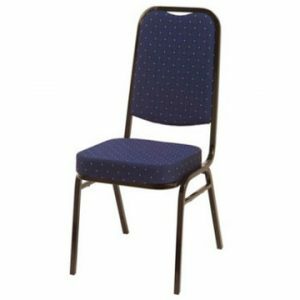 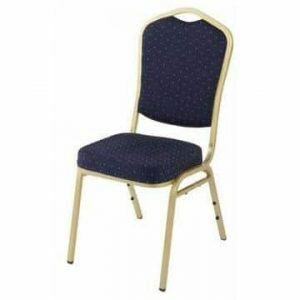 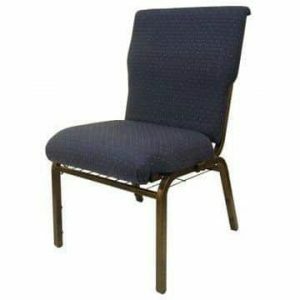 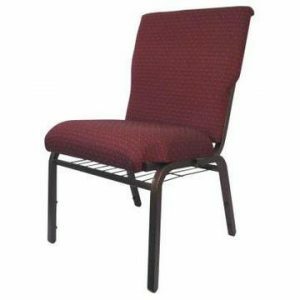 The Banqueting chair is another popular model from this particular category and there are several different kinds available, including a standard model, a spoon backed version as well as a square backed model. 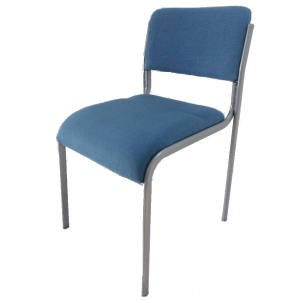 If you prefer your seats to have arms for a bit of support, then you might find our spoon backed version fits the bill. 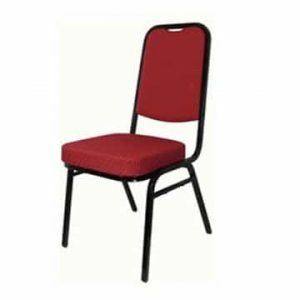 None of the chairs in this category require any assembly and so can be used as soon as they have been unpacked after delivery. 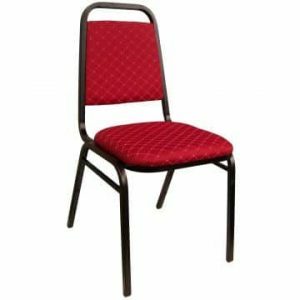 If you require more information about any of our church stacking chairs, tables, trolleys or other products and accessories, you can call our sales team, drop us an email or fill in our simple contact form. 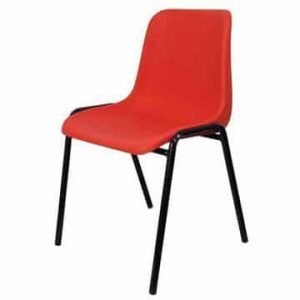 Whichever method you use, we will get back to you as soon as possible with answers to your queries.